Linen dress with ties MORELLA. Linen summer dress for woman with side ties. Casual linen clothing. Romantic linen dress MORELLA. This linen women's dress is fitted with four ties around the waist that can be easy adjusted for a loose or a more fitted look. 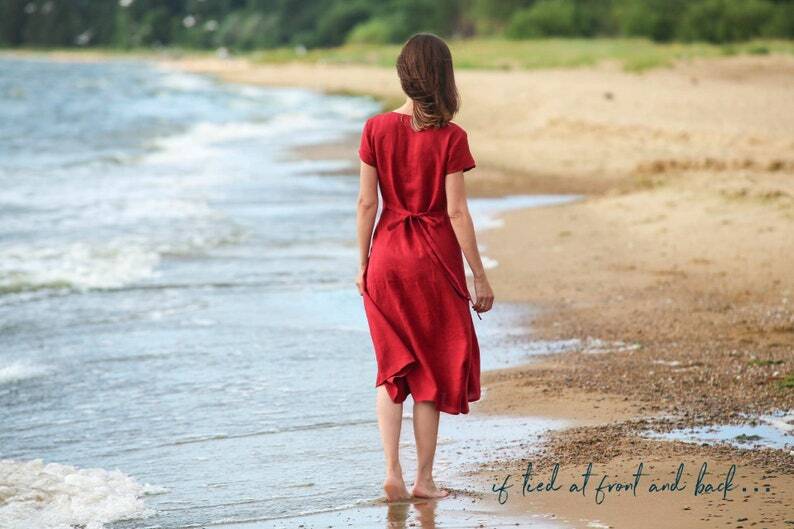 Short sleeves, below knee length, light and breathable linen fabric make it the perfect summer dress that can also be worn in the colder months with a cozy sweater over it. * Color in photo: deep red. NOTE: all MagicLinen clothes are made-to-order and take from one to two weeks to prepare. We're sorry but we do not offer custom sizes for clothing at the moment. • Model is 5’9” (175 cm), size S, wearing S. Questions about the fit? Message us! EASY CARE: machine washable (40 C/104 F); tumble dry on low heat; wash separately or with similar colors. Wrinkliness is part of linen's charm – the wrinklier the fabric, the purer it is. We do not recommend to iron your linens but if you must, do it on low heat when the garment is still a little damp. Linen dress with belt CORFU. Various colors available. Knee-length, front pleat kimono linen dress. Linen shift dress. A-line linen dress SIRACUSA. Various colors available. Knee-length, loose-fit smock linen dress. Linen clothing for women. Striped linen dress FLORENCE. Linen dress for woman. Knee-length, short-sleeved linen shirt dress. Linen clothing for women. Long sleeve linen dress LILLE. 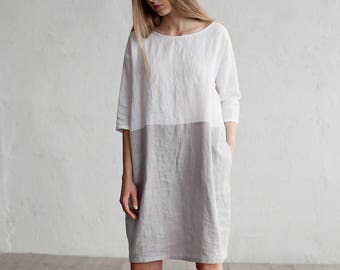 Knee-length, loose-fit linen shirt dress. Linen clothing for women. 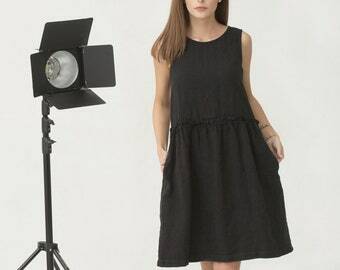 Black linen dress ICARIA. Sleeveless, knee-length linen dress with ruffles. Loose-fit linen dress. Linen women's clothing. Tie-front linen dress EDEN. Fit and flare linen summer dress. Linen clothing for women in various colors. Loose-fit linen dress MARRAKESH. Knee-length tunic, 3/4 sleeves. Women's linen clothing. Wonderdul dress, flattering and comfortable. Linen dress with ties MORELLA. Various colors available. Handmade, stone washed linen dress with side ties. Linen clothing for women. All MagicLinen home textiles can be made in custom sizes. To request a custom size, please contact us before making a purchase and we'll provide you with details and price. PLEASE NOTE: We do not offer custom sizes for clothing at the moment. Will the colors of my linens match? The color of natural linen depends heavily on its growing conditions, meaning fabrics made from this year's crop might differ in color from the year before, even after dyeing. 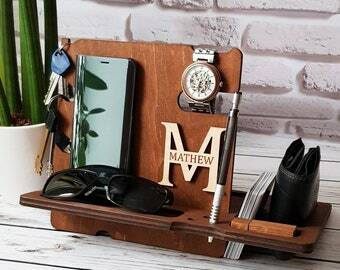 If you need a matching set, we recommend ordering everything in one purchase. We have 12 main colors: off white (ivory), optical white, natural linen color (oatmeal), light grey, light pink, grey blue, aquamarine blue, woodrose (dusty pink), sand, charcoal, striped with natural stripes, striped with blue stripes. 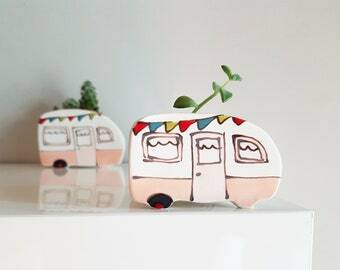 We do offer wholesale to like-minded stores and boutiques all over the world. 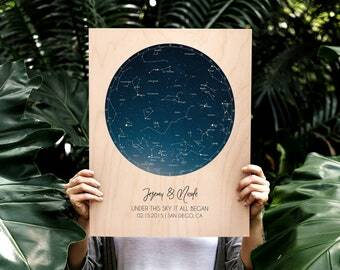 We also offer manufacturing with your own labels. For more details, please contact me directly. Linen dress ADRIA. Colour block in white and gray dress for women. Loose-fit linen, plus size dress. Linen womans clothing. Linen pinafore dress VISBY. Linen summer dress in various colors. Handmade linen clothing for women. Drawstring linen dress COMO. Linen summer dress with adjustable waist. Linen clothing for women in various colors. Wrap linen skirt SEVILLE. 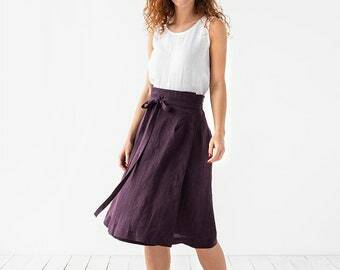 High-waist linen skirt. Midi linen skirt in various colors. Linen womens clothing. Linen dress TENBY. 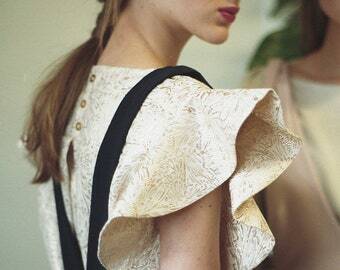 Linen summer dress with ruffle hem, cap sleeves. Linen clothes for women in various colors. Linen blouse MARBELLA. Various colors available. Relaxed fit, 3/4 sleeve linen top. Handmade, stone washed linen clothing for women. Linen dress CAMBRIA. 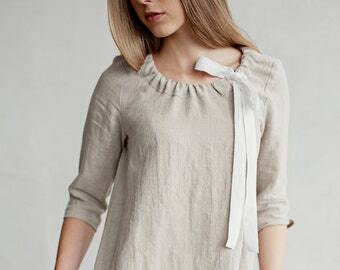 Loose-fit, knee-length linen dress, drawstring neckline. Linen women's clothing in various colors.